Just a friendly reminder to redeem your PopCap game code from Halloween for a full Mac/PC download worth $19.95. After November 10th the codes vanish like a zombie zapped with a cherry bomb. 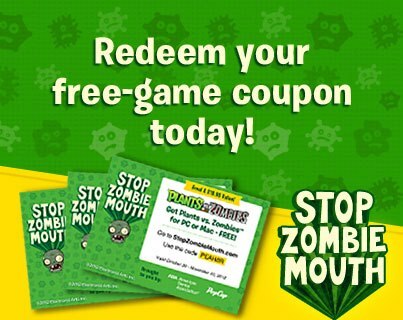 Plants vs. Zombies™ coupons were given away as part of a program with the American Dental Association to promote healthy teeth and gums. Plants vs. Zombies is family friendly game that's safe and fun for kids of all ages. You can learn more about Plants vs. Zombies and all our games online at PopCap.com. 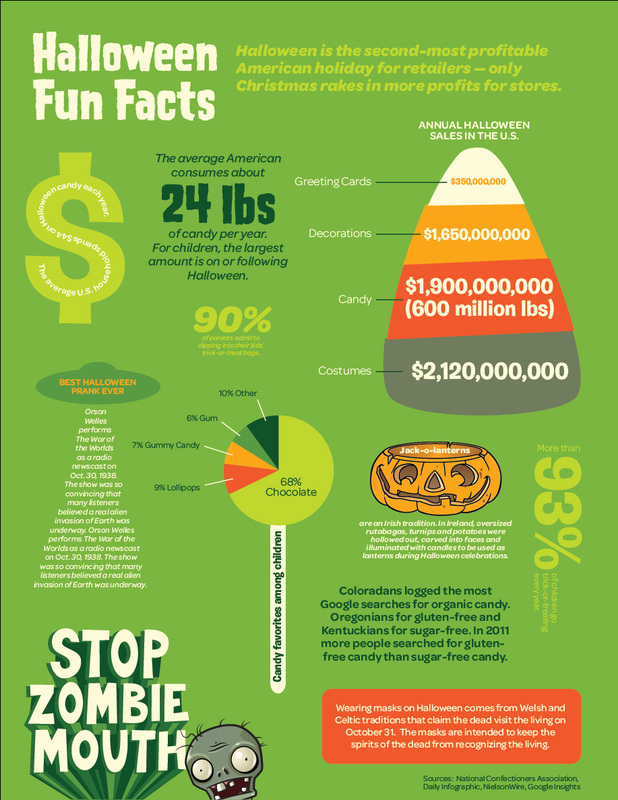 We hope you and your child enjoy Plants vs. Zombies... and remember to brush and floss!